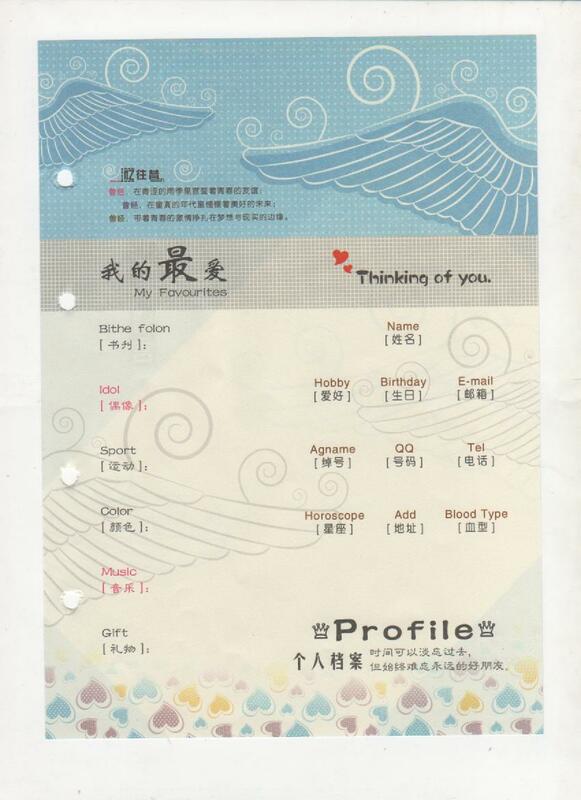 To a Chinese person, this looks perfectly normal; 书刊 (shūkān) means “printed material”, so you would just fill in the name of your favorite books or magazines, and the “English part” looks English enough, since it uses “English letters”. No need to think more about it. But “Bithe folon” is certainly not English. It’s Manchu! I recognized bithe (book, text) right away, and folon fits in with what is normal in Manchu words structurally, but I had to look it up. The phrase itself is not in Norman’s A Concise Manchu-English Lexicon, but The separate words are. 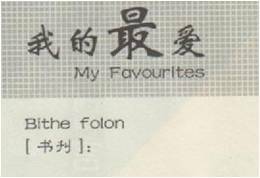 Folon means “a carved inscription” in that dictionary. This is is related to the verb folombi, which means to carve or engrave. 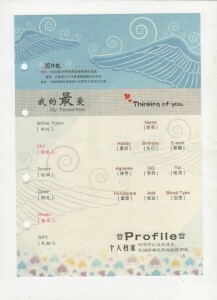 The 1994 新满汉大词典 (New Manchu-Chinese Dictionary) has bithe foloro faksi, meaning “engraver”. Some online Manchu-Chinese dictionaries and word lists, like Anakv, have the phrase as meaning “printed materials”. We can’t be sure how this piece of Manchu got to be on this student’s information page, but my only guess is that the designer of the page did a search for “书刊” and some on-the-fly dictionary aggregating software happened to pull up bithe folon from one of the online word lists, and the designer just picked that “definition” because it looked pretty. This is indeed an “Echo of Manchu”! Wow! This is awesome, great find!